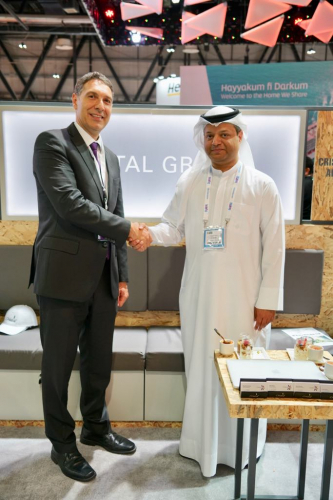 Dubai, UAE - The Cristal Group, today announces the signing of Al Mahra Resort as its latest management project. Owned by FAM Holding, a conglomerate of business solutions with diversified investments across the region, the resort is due to open in 2020 as Al Mahra Resort by Cristal. 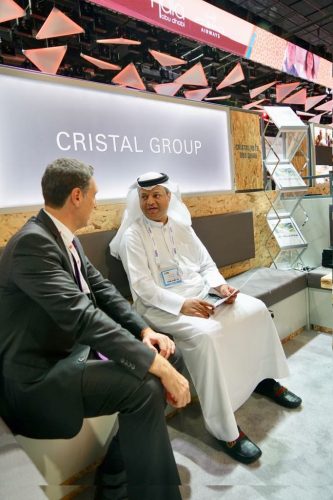 Kamal Fakhoury, Chief Executive Officer of the Cristal Group stated “We are delighted to be partnering with FAM holding in opening our first Cristal in the emirate of Ras Al Khaimah. Rest assured that our team will strive hard to deliver excellent personalised services, and topnotch facilities for a comfortable and relaxing stay to all our guests”. 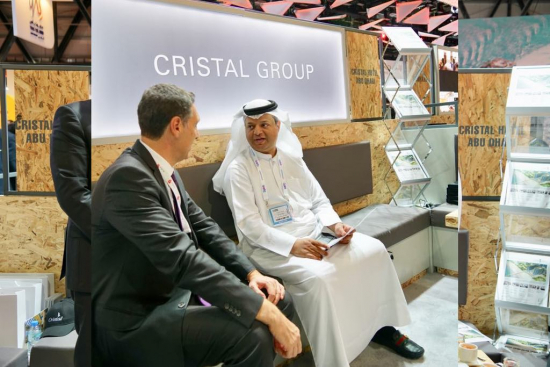 The Al Mahra Resort by Cristal is a 4-star resort ideally located in Al Marjan Island, Ras Al Khaimah’s first man-made coral shaped archipelago, only a 40-minute drive from the dynamic emirate of Dubai. The Al Mahra Resort by Cristal is a contemporary design resonating elegance and comfort. The Resort will feature 548 modern rooms, suites, and villas, fully equipped with the latest in technology and comfort. Guestrooms will include coffee and tea making facilities, IP TV, complimentary Wi-Fi access, premium linens and mattresses. 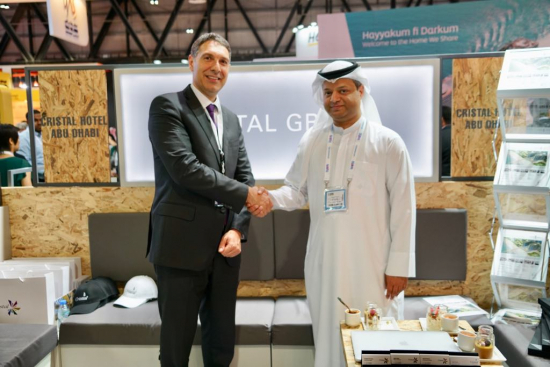 VIP check-in, 24-hr in-room service, a trendy social lobby cafe, high-tech meeting rooms, All-day-dining restaurant, rooftop Shisha lounge, wellness club, gym, spa for men & women, kids club, water sports facilities, an infinity pool, and covered underground parking.